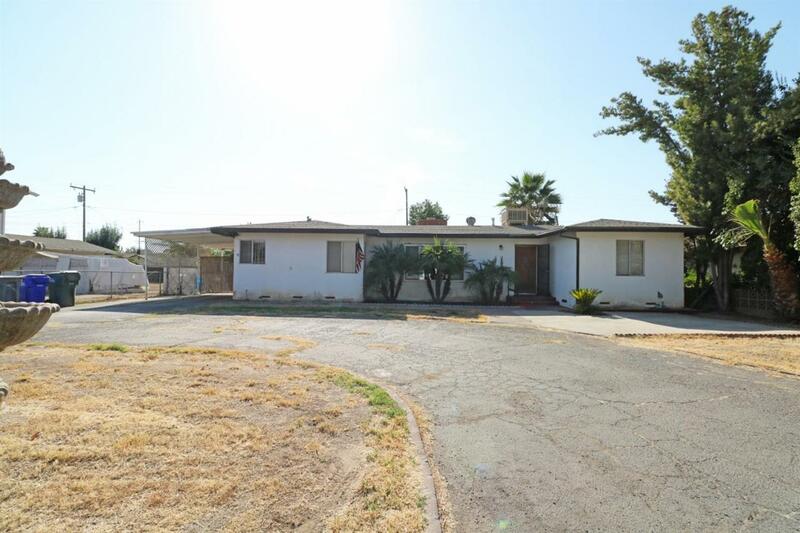 Charming 2 Bed/1 Bath w/POOL, 2 Car Detached Garage & Possible RV Parking! This home features a living room w/fireplace, breakfast nook, dining room, granite counters in bathroom, spacious backyard w/fruit tree & pool! Located on Close to 1/4 Acre Lot near School & Parks! Must see!